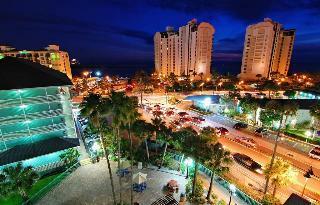 Find huge deals in Clearwater Area Fl, United States that you may book now & pay later! 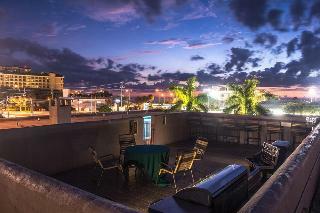 Best prices for in Clearwater Area Fl, United States. A dream vacation for you and your family, guaranteed by our travel consultants. 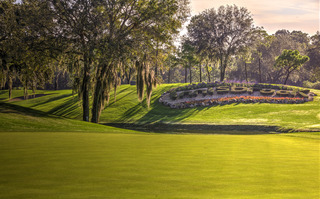 For members-only deals, we recommend using the new filter for deals in Clearwater Area Fl, United States. 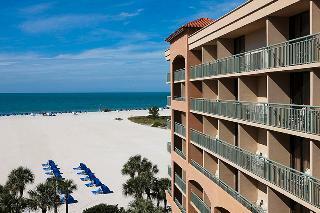 One of the most picturesque beaches on the Gulf Coast of Florida, with a beautiful tropical setting. Within walking distance to fantastic shopping, museums and tourist attractions. 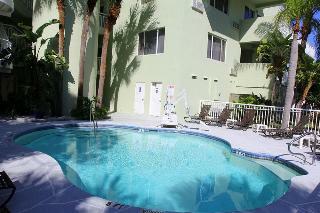 Heated pool, kiddie pool, whirlpool and fitness center. 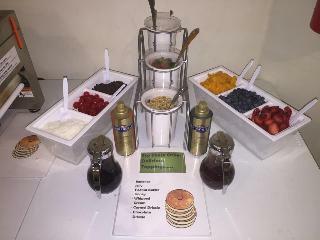 Dining choices include a full service restaurant and poolside snack bar. 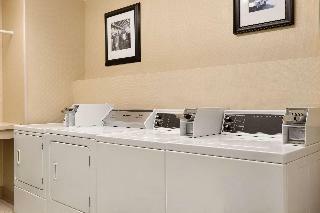 217 airy and spacious guest rooms are furnished with coffee maker, hairdryer, iron/board and cable TV. Parking fee per car per day, payable locally. 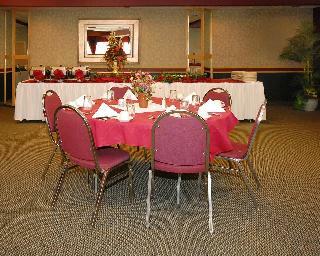 The comfortable Quality Hotel on the Beach enjoys an excellent beachfront location along the Gulf of Mexico, enjoying wonderful views over the sandy beach and the sea. It features an on-site restaurant and a bar. Downtown Clearwater is about 5 km away. Sand Key Park and Pier 60 with its shopping and entertainment venues are within walking distance; the Clearwater Marine Aquarium can be reached within a 10-minute drive. 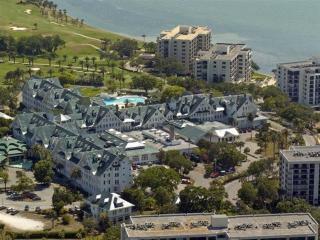 This lovely hotel can be found in Clearwater. The total number of accommodation units is 105. 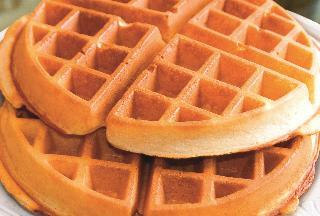 Visitors will not be bothered during their stay, as this is not a pet-friendly accommodation. 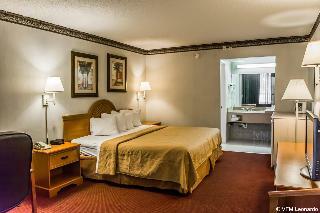 This lovely hotel is situated in Clearwater. 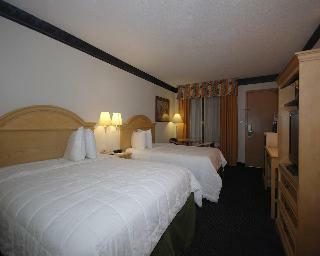 There are a total of 76 rooms at Holiday Inn Express Hotel&Suites Clearwater Nor. Holiday Inn Express Hotel&Suites Clearwater Nor is not a pet-friendly establishment. 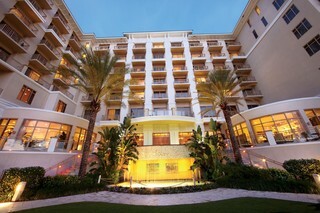 This lovely hotel can be found in Clearwater. 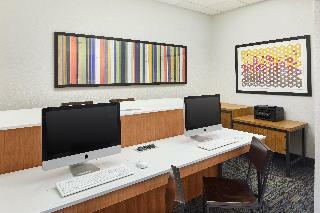 There are a total of 127 guests rooms at Holiday Inn Express Clearwater-Gateway Area . Pets are not allowed at Holiday Inn Express Clearwater-Gateway Area . 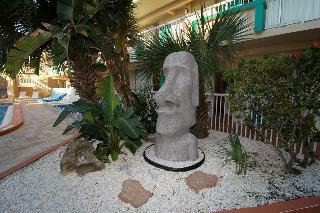 This charming hotel can be found in Clearwater. The property consists of 173 accommodation units. Pets are not allowed at this accommodation. 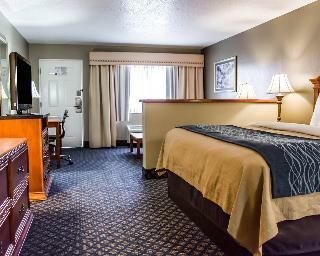 The Comfort Inn hotel is conveniently located with easy access to Interstate 75. Outdoor pool, sauna and hot tub. 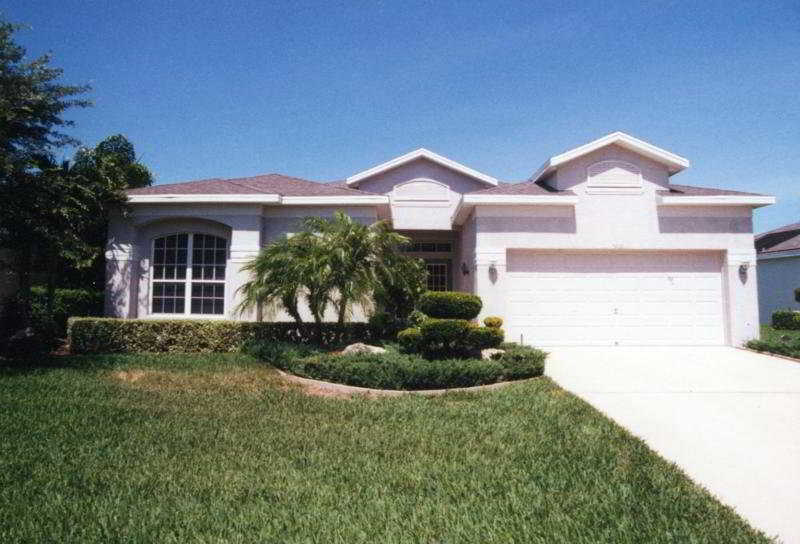 Easy access to I-75, minutes from Tampa Bay, Busch Gardens, Raymond James Stadium, USF, and St. Leo University. 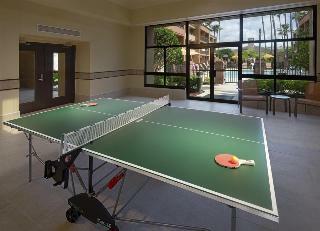 The Quality Inn and Suites hotel in Clearwater, FL is minutes from the world-famous Clearwater beaches. 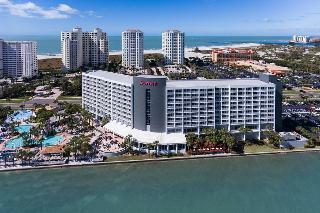 The Hyatt Regency Clearwater Beach Resort & Spa is a magnificent complex located between the warm blue waters of the Gulf of Mexico and the charming Intercostal Waterway. 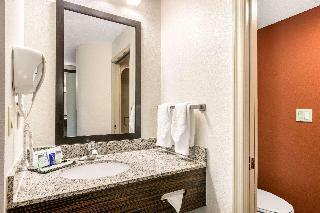 This family-friendly club resort provides an inspiring setting along with the stylish comfort of a luxury resort. The resort offers an enormous range of services and facilities such as a full service spa, restaurants, lounges and indoor and outdoor meeting space perfect for any business gathering or special event. 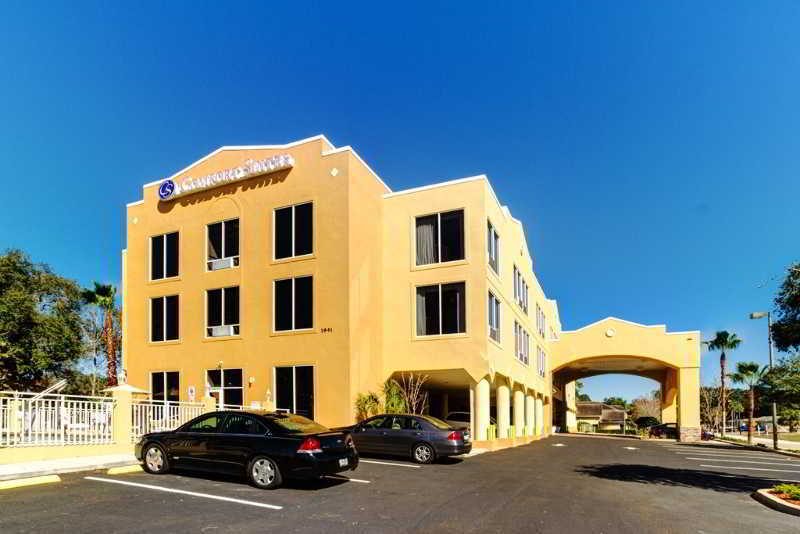 The Clarion Inn and Suites is conveniently located near Tampa International Airport, Clearwater Beach and Tropicana Field. 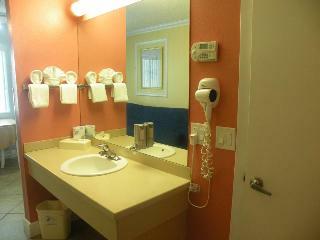 This unpretentious hotel is set in Clearwater. 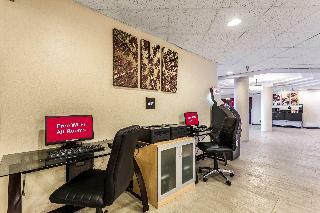 There are a total of 115 rooms on the premises. This accommodation does not accept pets. 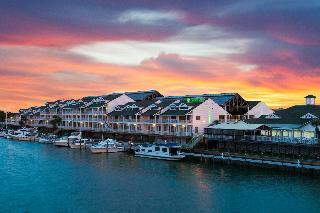 This cosy hotel is located in Clearwater. 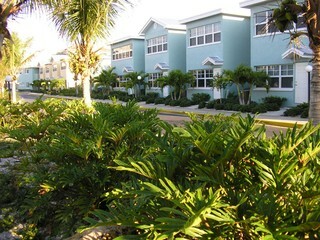 This property offers a total of 118 units. This establishment does not accept pets. 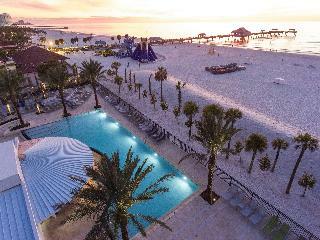 Magnuson Hotel Clearwater Beach presents guests with the very best in tropical island feel as you step outside the hotel doors into the white-sands of Clearwater Beach, Florida.